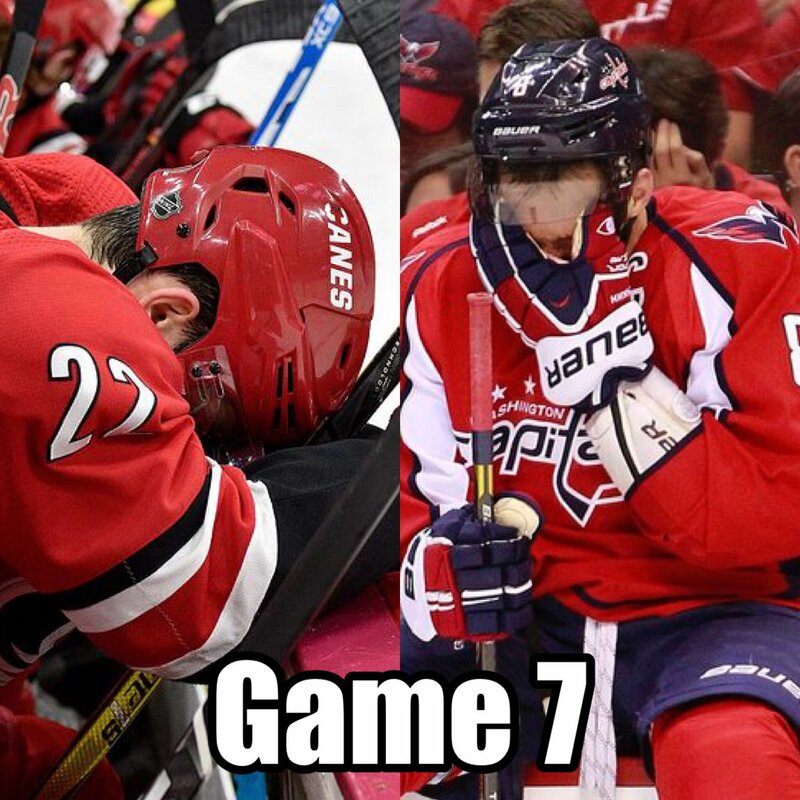 With the home team winning every game of the series so far, the Caps will be hoping to continue that trend tonight in Game 7. Thats insane. 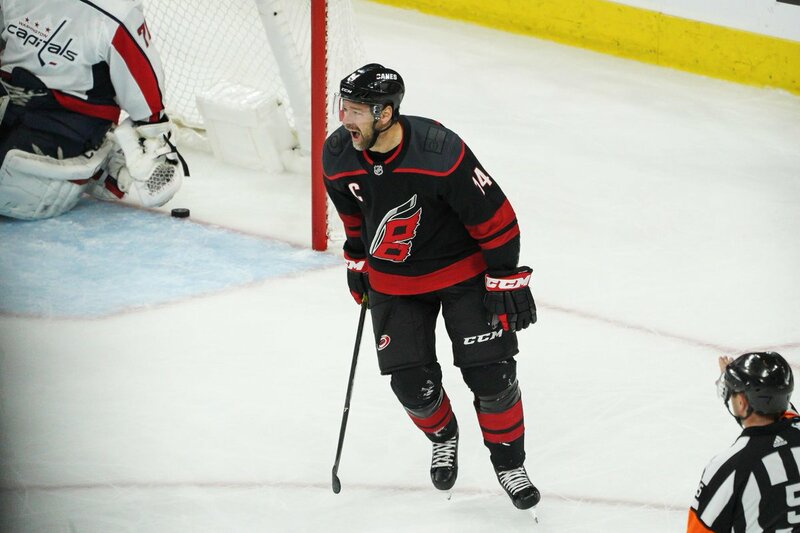 Hurricanes head coach Rod Brind'Amour and captain Justin Williams help set the table for Wednesday night's winner-take-all First Round finale. The Canes and Caps will lay it all out on the line in tonight’s game seven in D.C.
Get a preview of the Carolina Hurricanes vs. Washington Capitals hockey game. Not a chance. 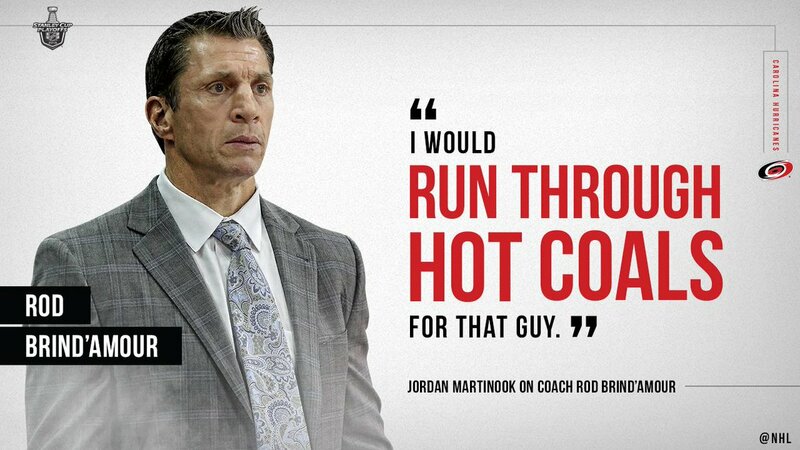 Ovie will show up and hell show up in beast mode. Possible, not probable. Captchas bug you? Join KK or log in and you won't have to bother. 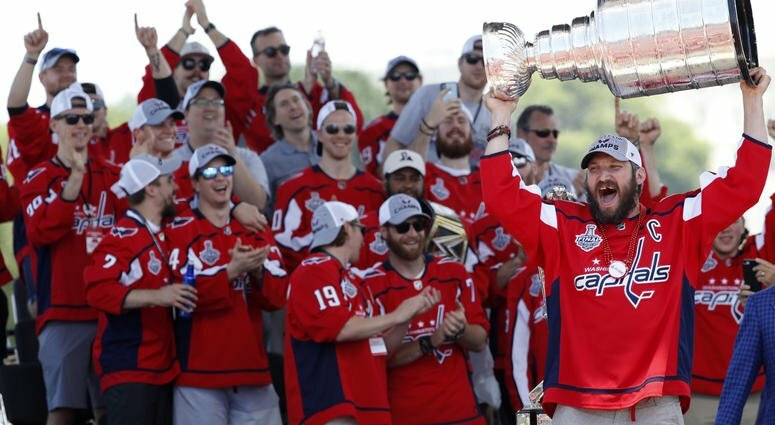 The physical, hard-fought series has met any and all expectations heading into game 7 on Wednesday night in Washington, D.C. But game 7 might be more about the wily veterans. RT @sportingnewsca: If its anything like last night, tonight's Game 7 will be a doozy. #ALLCAPS vs. #TakeWarning Last game of the first round — who you got?
. @AGoldFan & @joeovies show ? 3 #BigStory ? 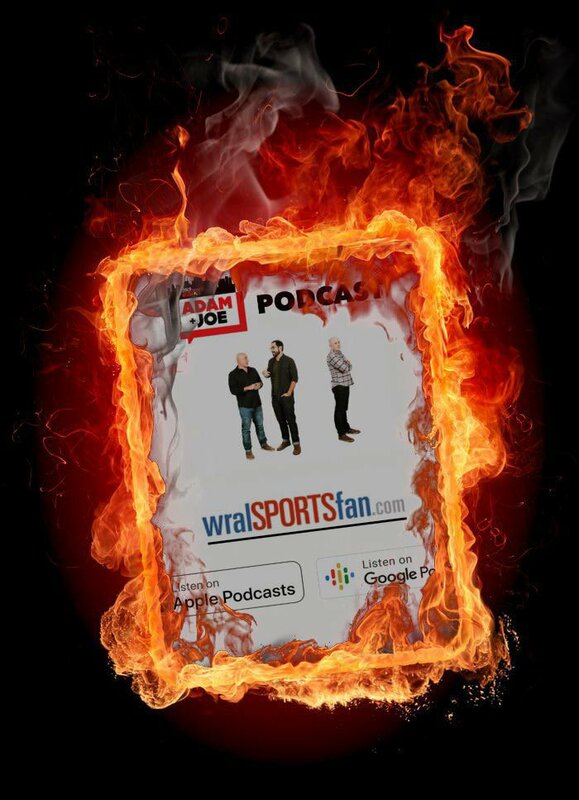 315 #TakeFactory ⚒️ 345 @jgravleyWRAL ?️‍♂️ 4 #DumbSportsRadio ? 410 @JohnForslund ? 420 @Chip_Patterson ? 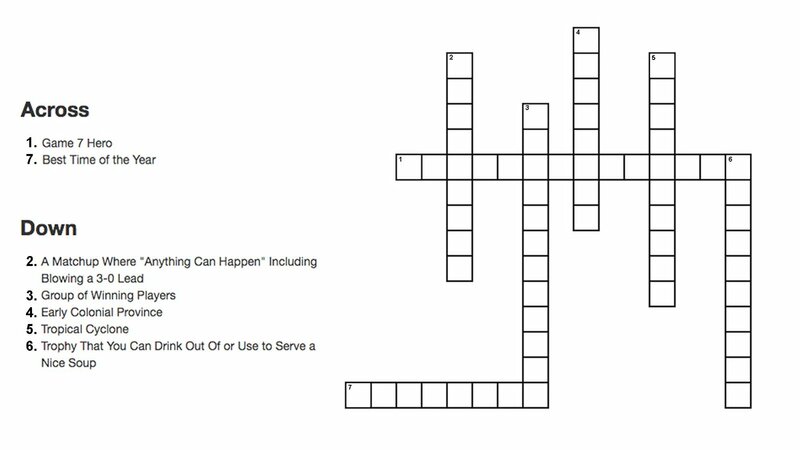 5 #WhatsTrending ? 530 #AlecsCutSheet ⚔️ 6 #MillenialRejoin ? 605 #StickToSports ⚾️ @WRALSportsFan ?? 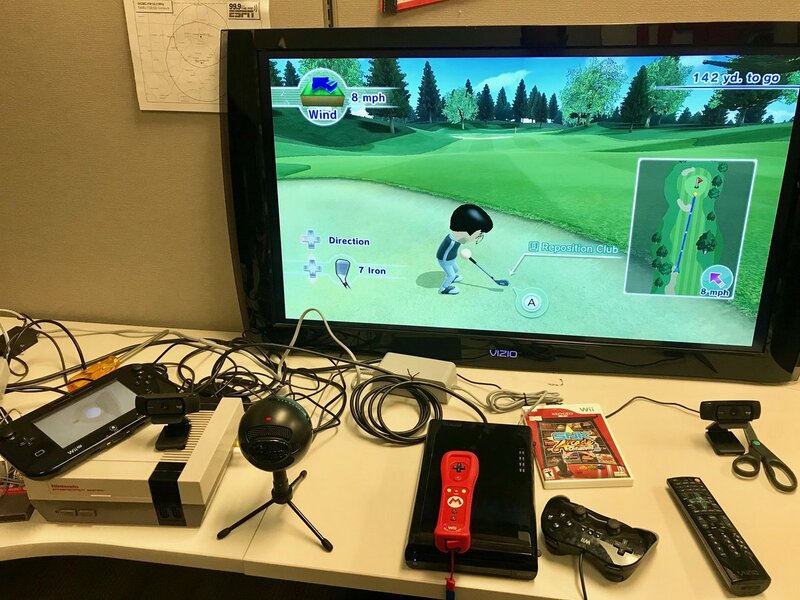 RT @joeovies: Setting up the ⁦@999TheFan⁩ “golf simulator” for ⁦@AGoldFan⁩ & ⁦@AlecCampbell5⁩.